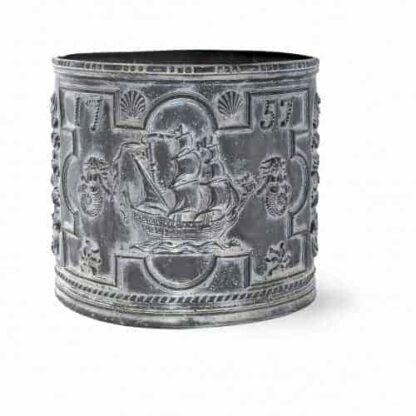 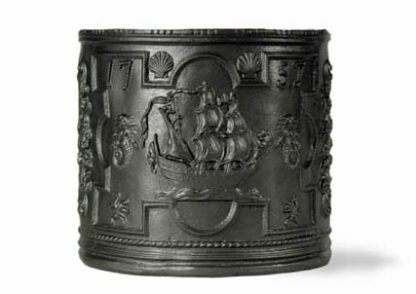 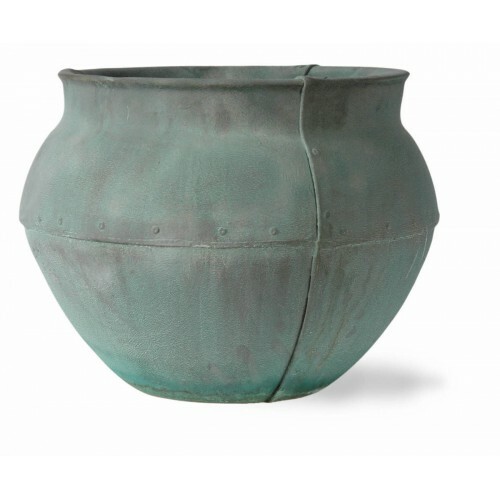 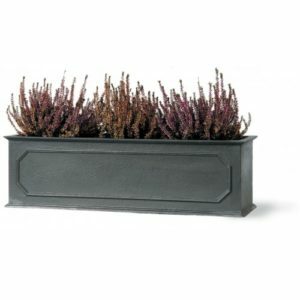 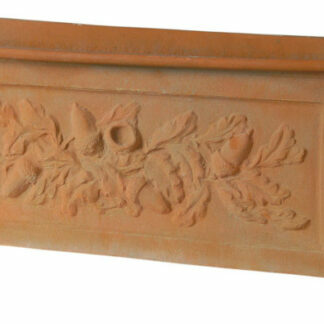 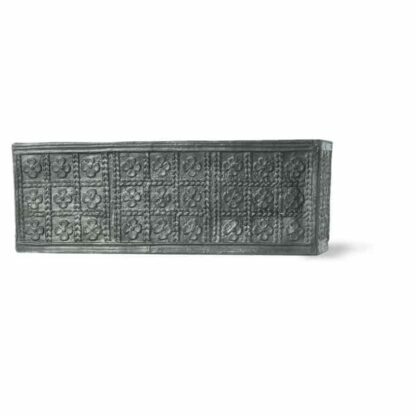 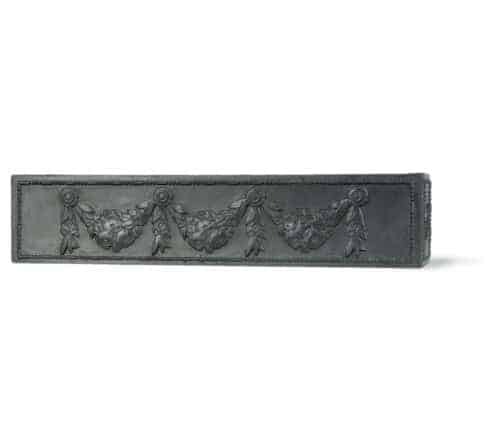 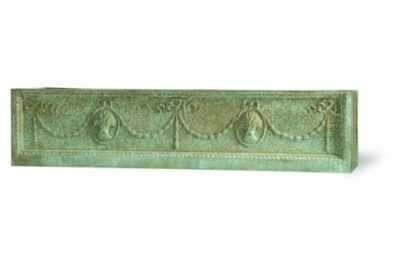 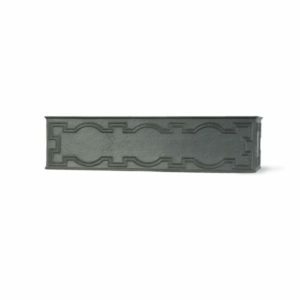 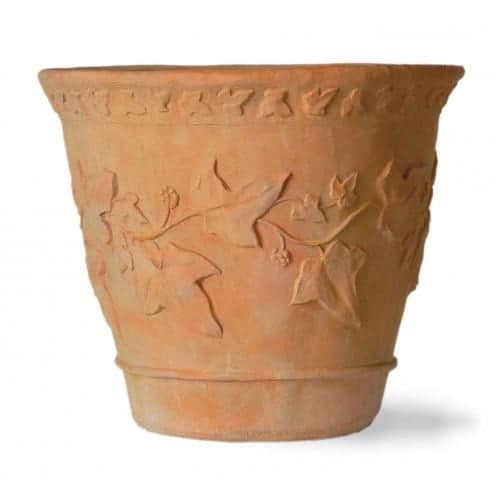 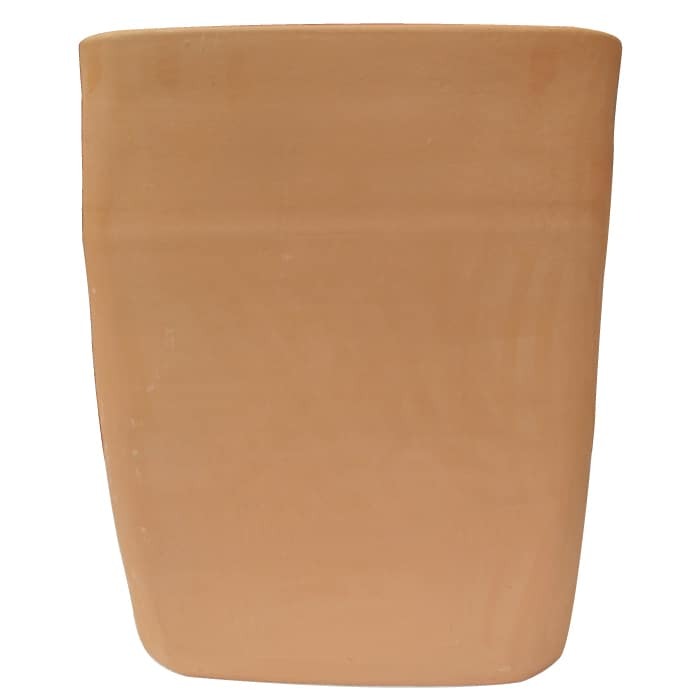 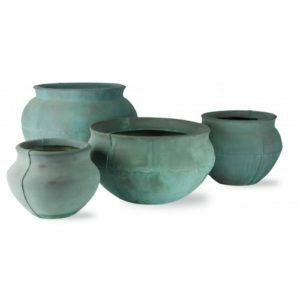 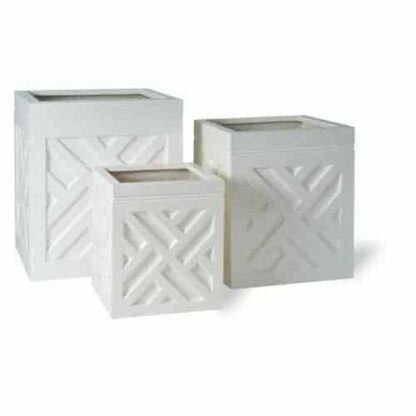 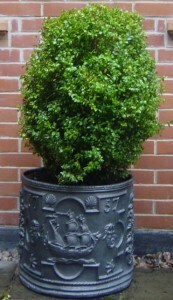 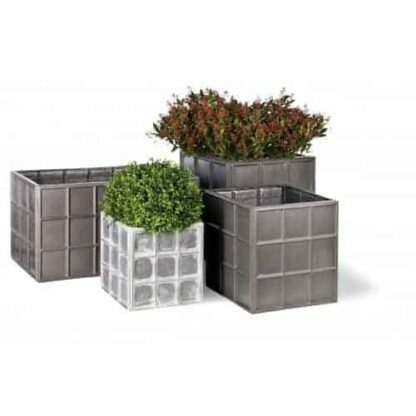 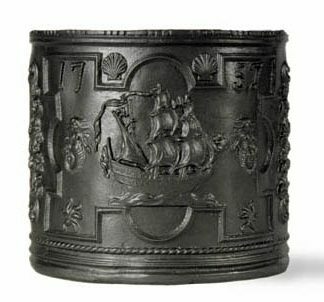 It is the impression of stately elegance that we intend to convey with the design of this planter. It has a clean design, but it is not plain or mundane. 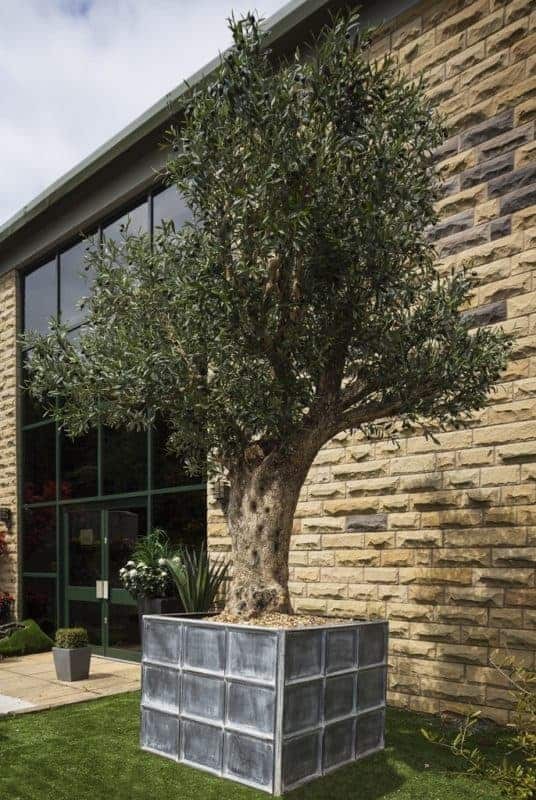 This kind of planter would be ideal for more casual gardeners, as it fits well with slightly overgrown planters and dense greenery or foliage. 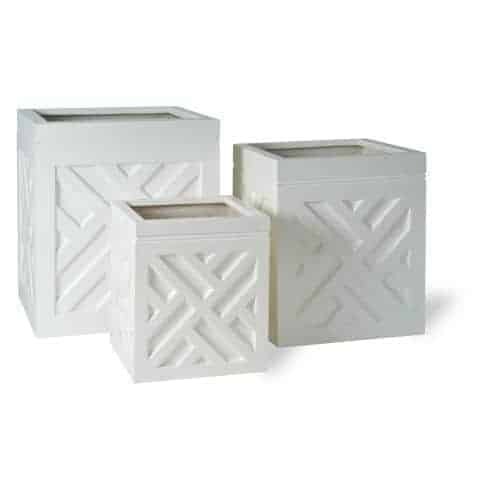 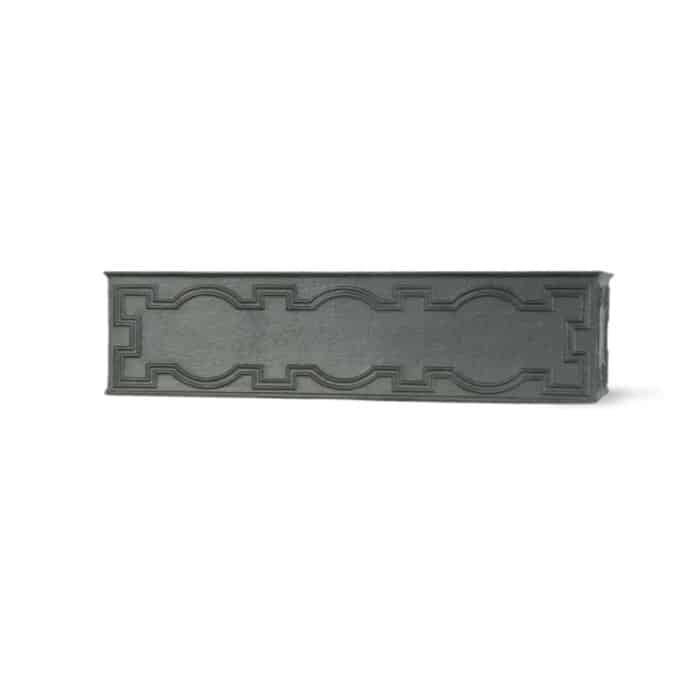 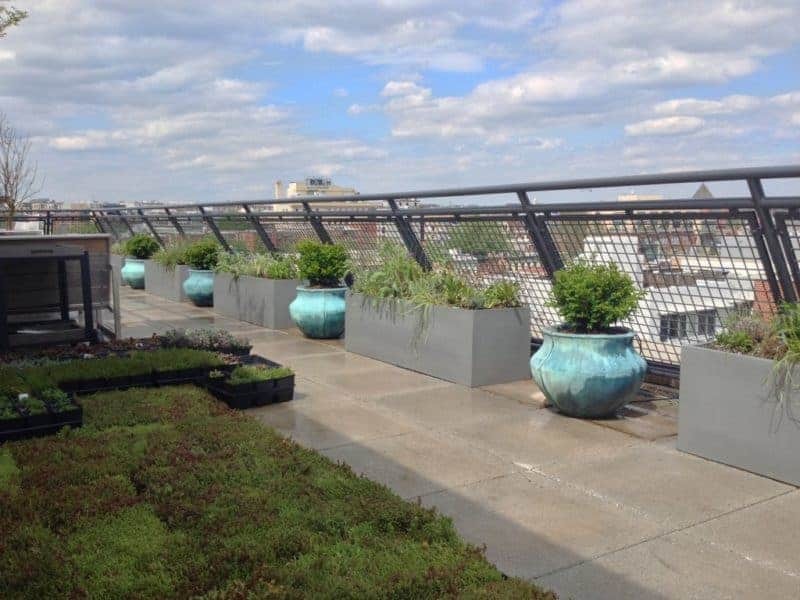 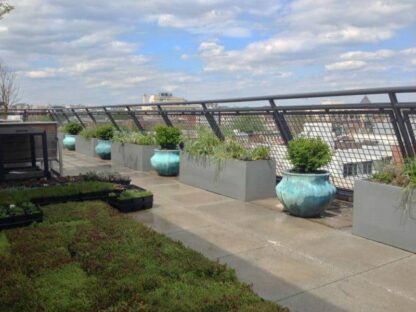 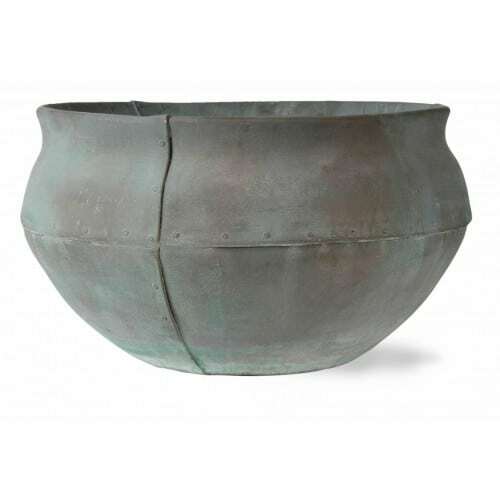 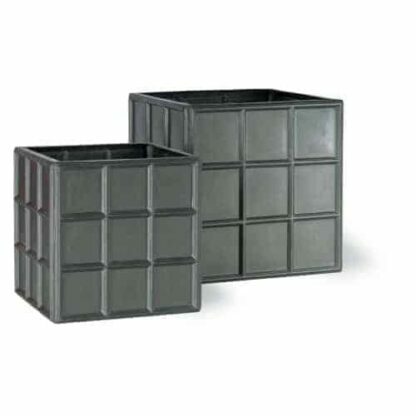 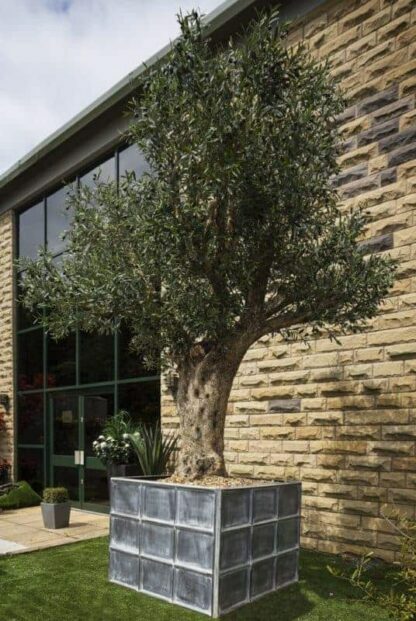 Unlike authentic baked earth, this planter is made of lightweight fibreglass, making it far easier to install and reposition later. 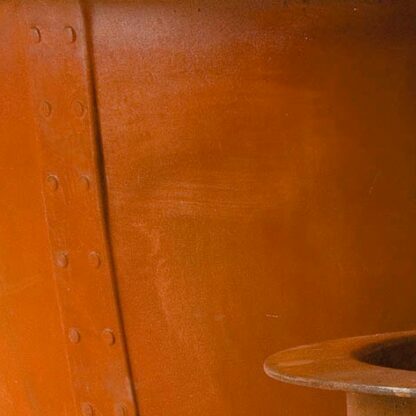 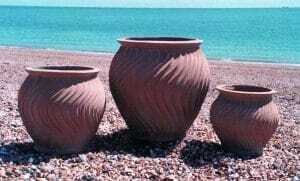 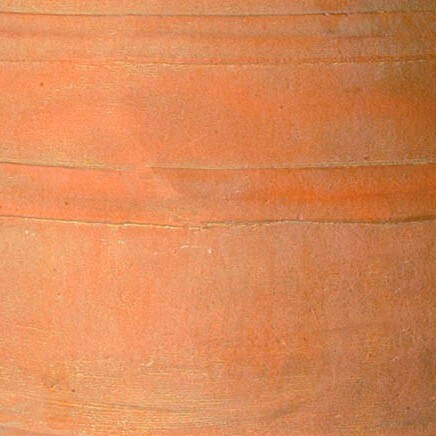 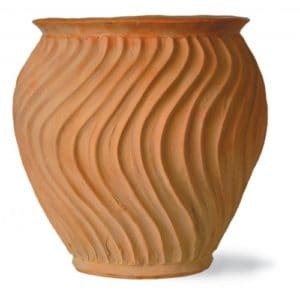 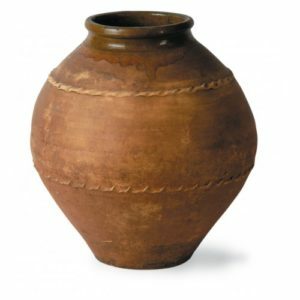 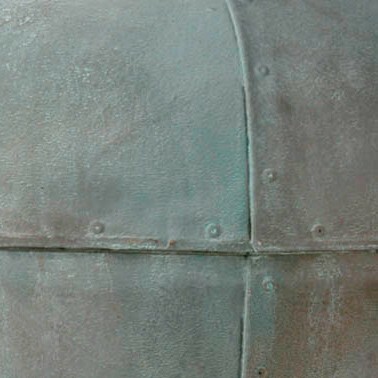 It goes without saying that fibreglass is also far more robust than a genuine ceramic urn dating back to the ancient world. 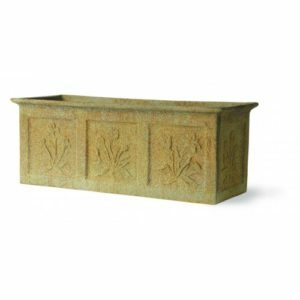 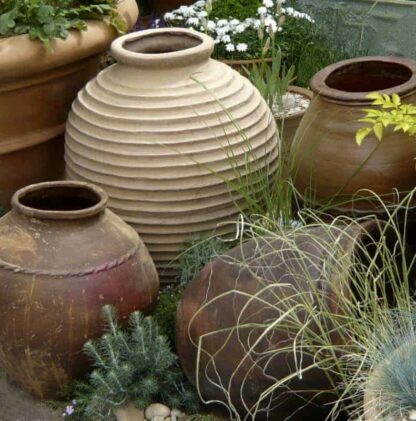 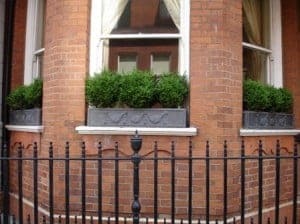 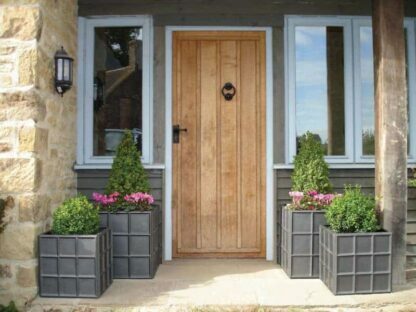 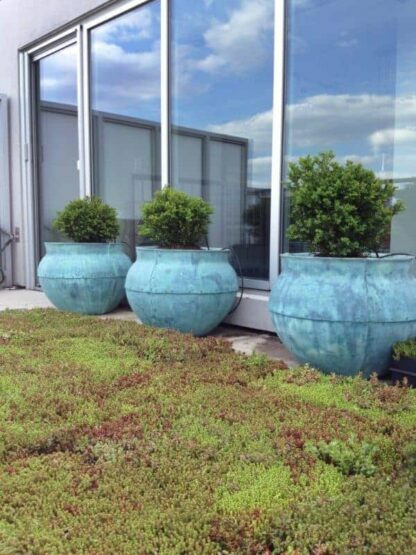 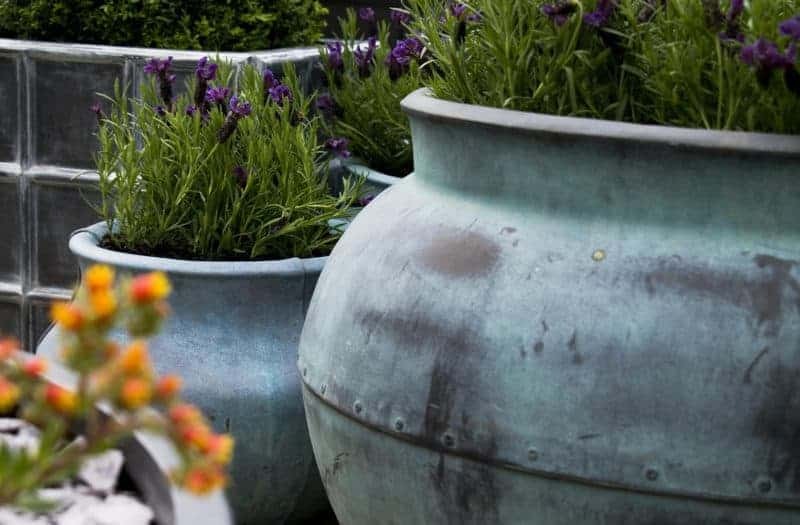 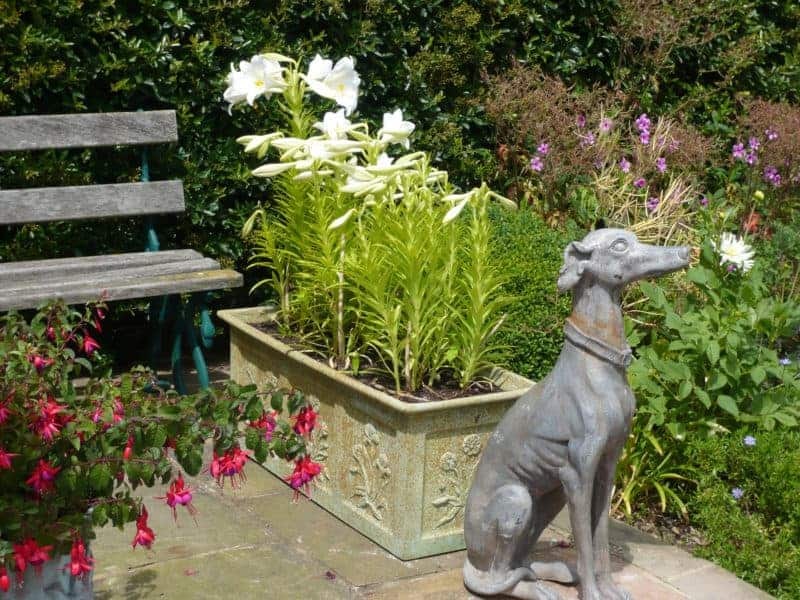 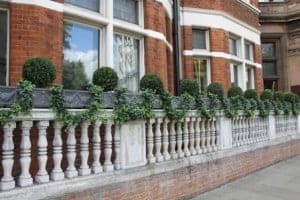 The planter is a warm colour – and it fits well with with other earthy and natural tones, making it particularly well suited to being placed in a vibrant garden. 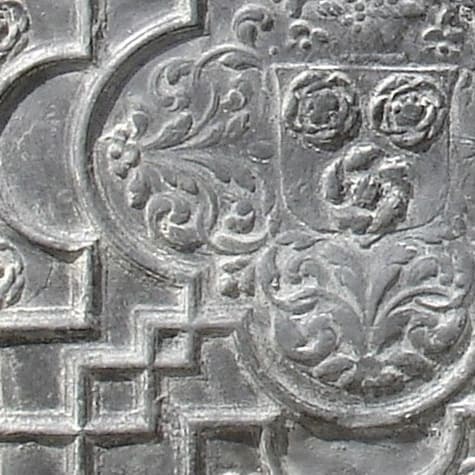 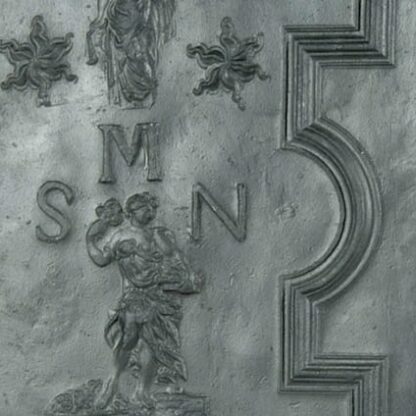 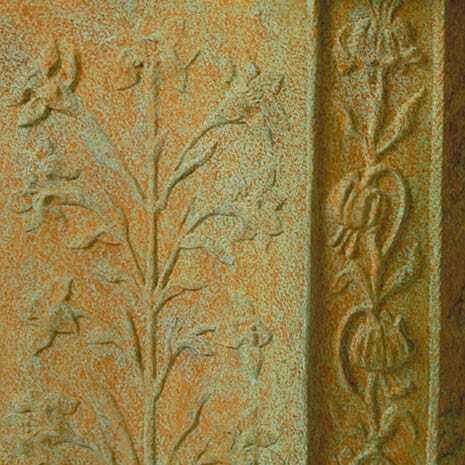 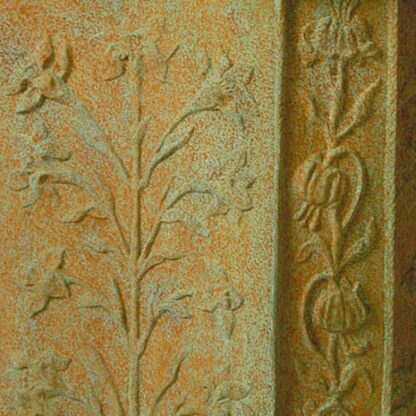 The motif of the planter comprises of various sea life and legends of the deep like Mermaids and starfish. 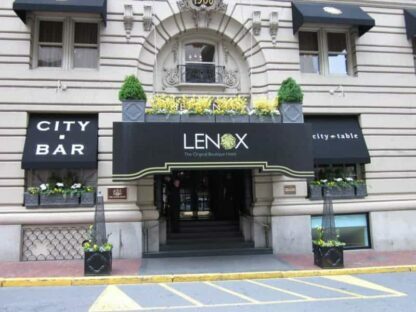 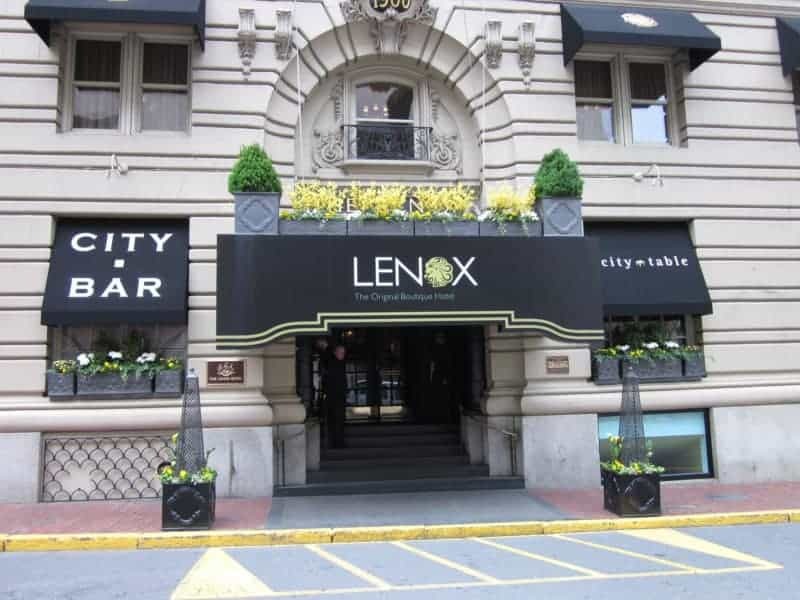 It is distinctly ornate and conveys the impression of elegance and affluence.